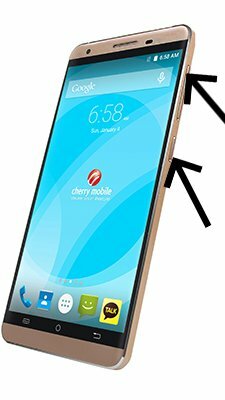 How to update Cherry Omega Lite 3? 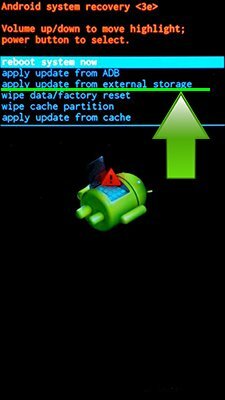 To update the Cherry Omega Lite 3 you need to install an alternate firmware (ROM). How about rooting it. do you know how sir?? Hello mga boss any firmware of omega lite 3c? Hey, unfortunately there is no update for your Cherry Mobile Omega Lite 3C at this time.